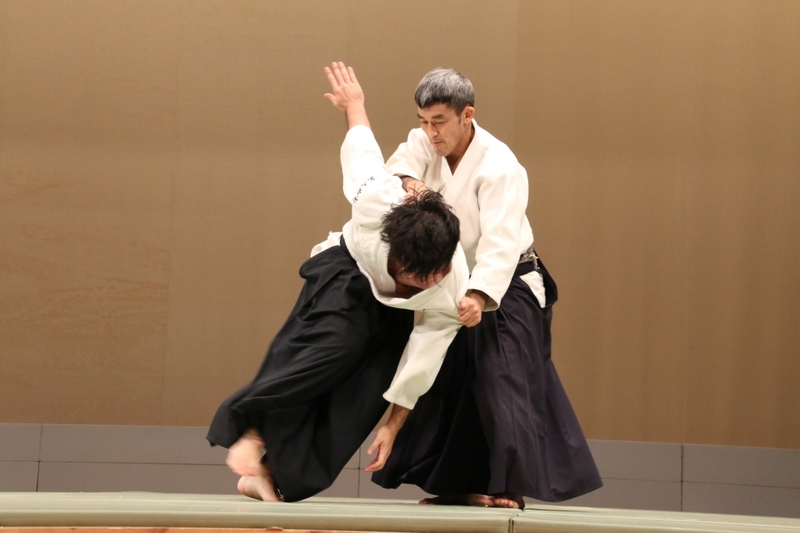 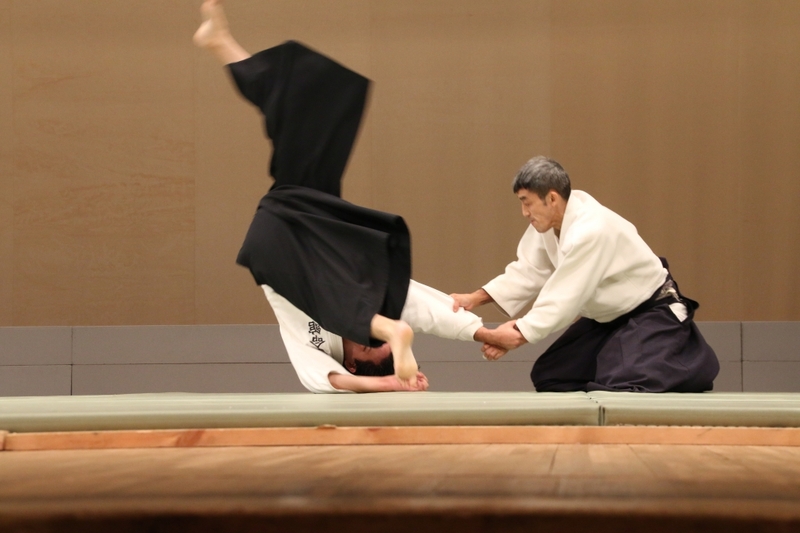 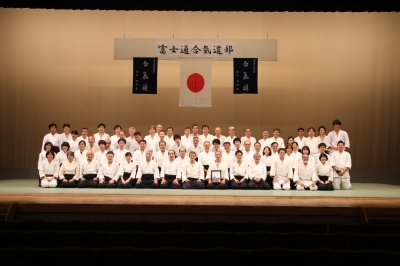 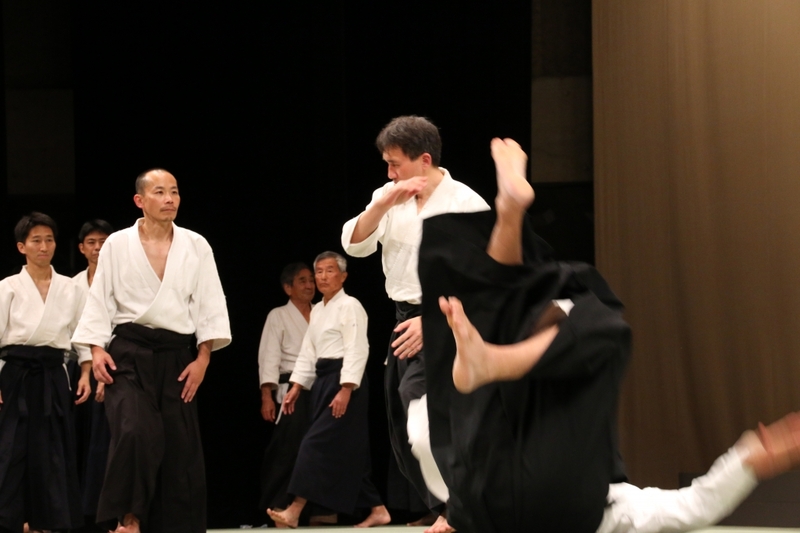 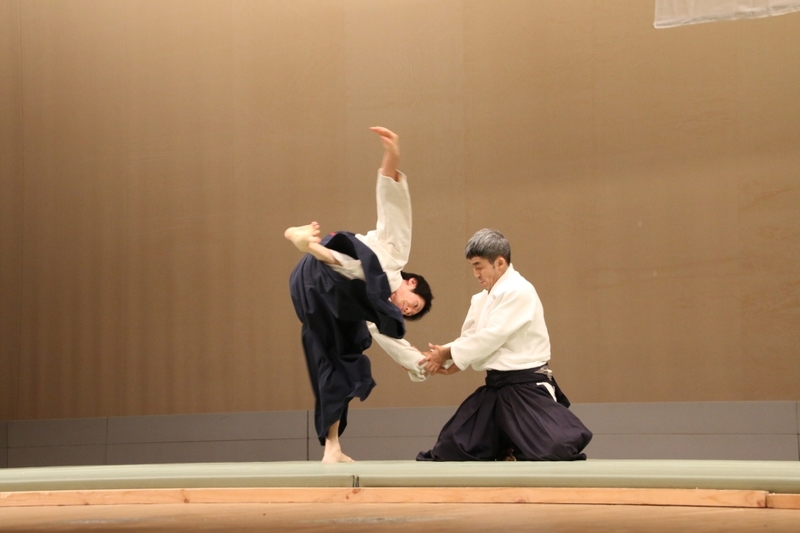 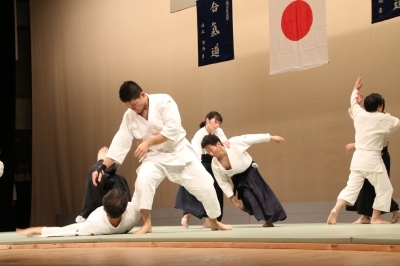 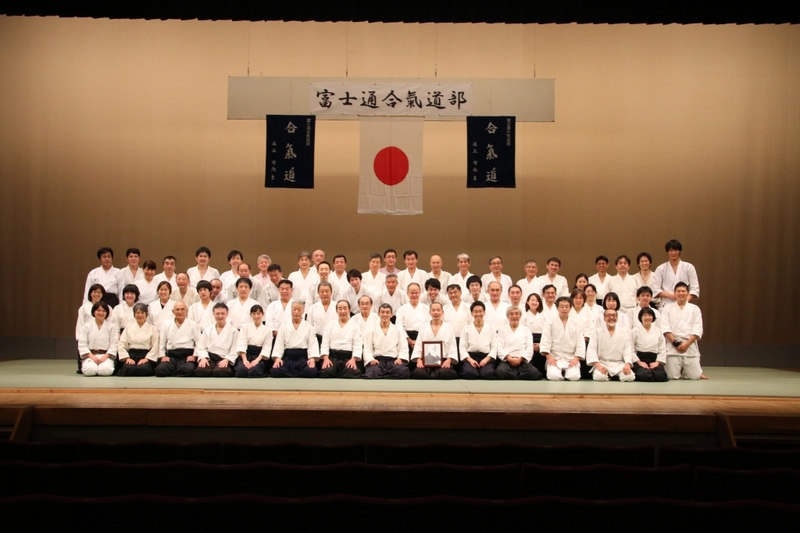 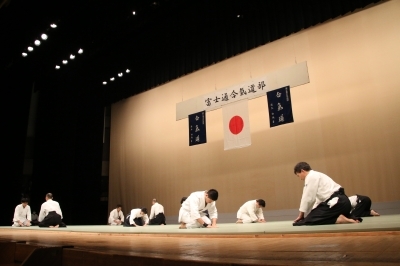 2018年富士通合気道部演武大会報告 The Report of Fujitsu Aikido Club Demonstration in 2018 | Change your body. 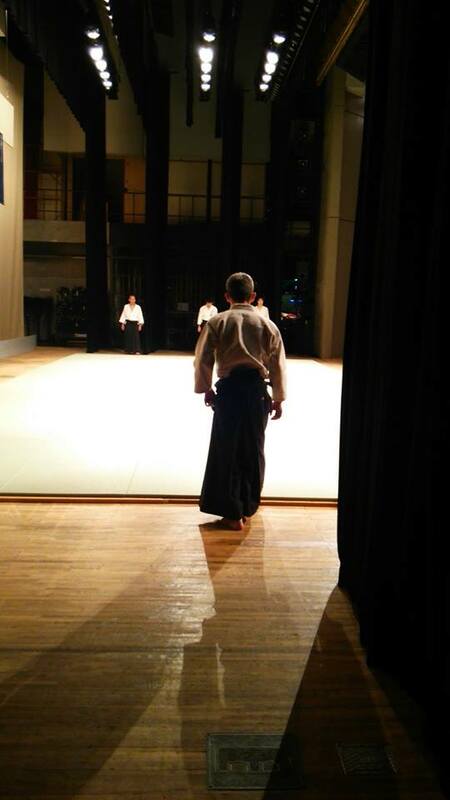 Create your future. 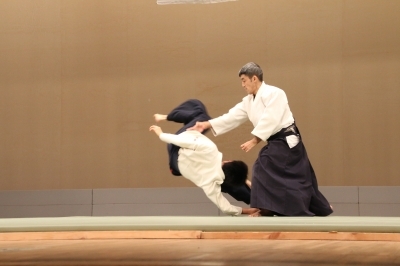 "All participants in this demonstration didn't deny the technique of others. 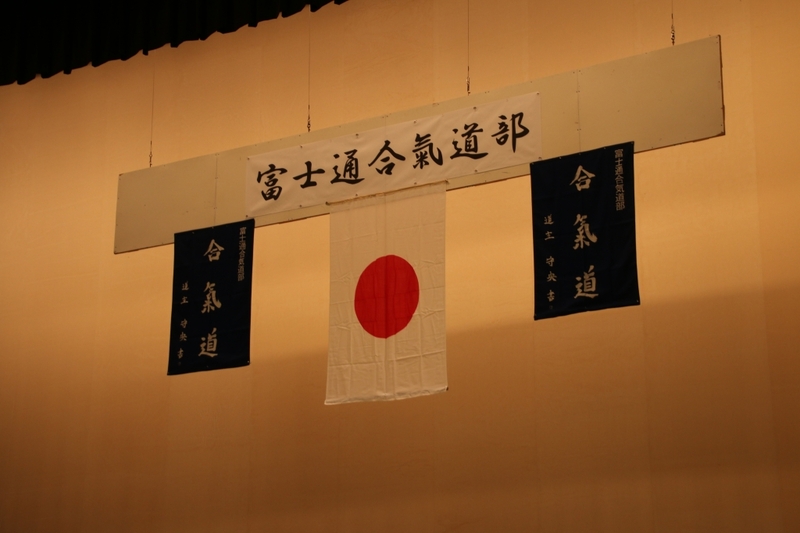 It is great."